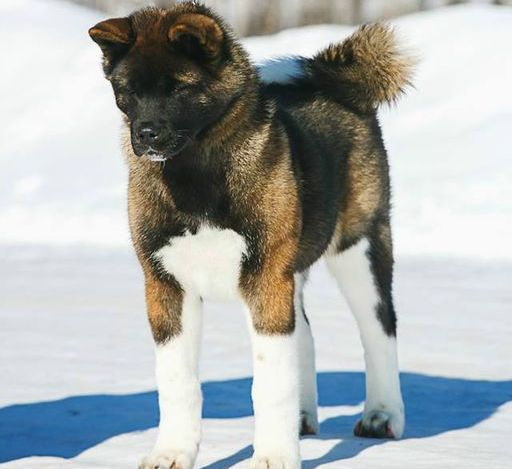 Demi is the litter sister to Dre & Amber she lives in California with our good friends Lori & Kristina Rickard at the highly successful Dream Hi Akitas. 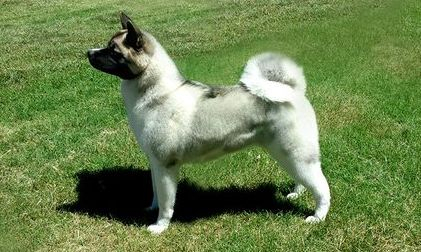 Demi is a American Champion at 14 months. I would like to thank Lori for believing in Demi and giving her the chance to shine in the States. Pictured here at 9 months old. Cherry was Mathews pick puppy from our Envy & Ruthdales Anti Venom mating. She is owned and loved by Taynara Ratzkob in Chillie. Cherry takes BIS 2 at the tender age of 6 months. Photo taken at 8 months taking BIS. Im sure this girl and her owners will have a super future together. 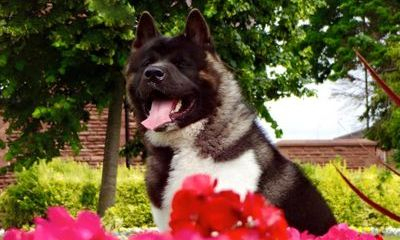 Bonya is another beautiful girl out of our Envy & Venom mating, owned and loved by Anastasia Chernobay in Russia. 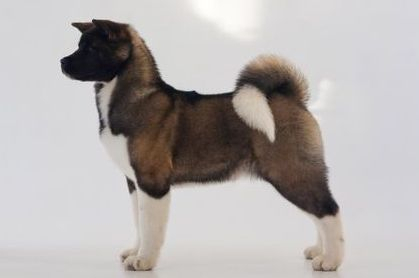 Pictured here at 5 months. 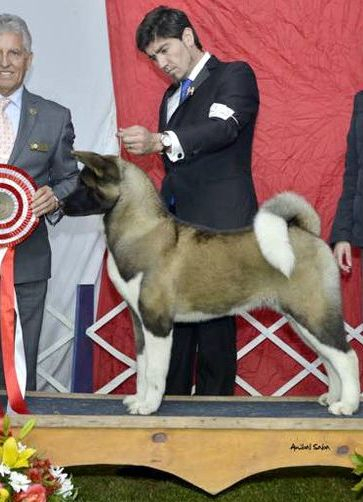 Bonya receives a very promising 2 on her show debut at the World Dog Show 2016. Hera is another beautiful Envy & Ruthdales Anti Venom daughter owned and loved by Ksenia Kiseleva living in Russia. Pic taken at 6 months. Troy is another stunning Envy puppy owned by our dear friend Mark Blackburn. Pic taken at 5 months. Cade is from our Ch Dre & Frankie mating making him half brother to our beautiful Blitzen . 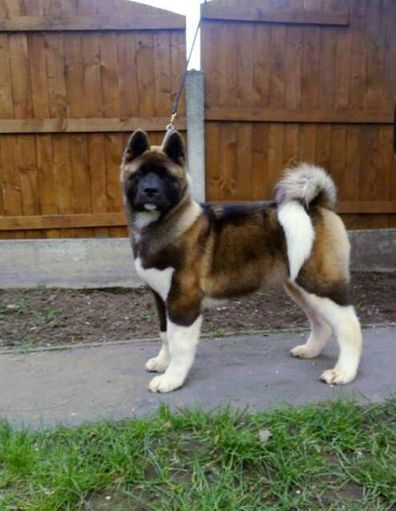 He made his ring debut in the spring of 2015 and qualified for Crufts 2016 with ease.